The Program Committee invites you to submit an abstract for presentation at GPTEC 2017. We welcome abstract submissions for both academic, general papers and workshops related to the conference theme: Building Communities: Bricks | Mortar | Imagination. This year’s conference theme explores the powerful role of GP learning communities and their impact on developing and shaping our next generation of GPs. The communities in which we work: Training general practitioners in the community for the community. How does GP training lead to healthier communities? For Aboriginal and Torres Strait Islander communities? For rural and remote communities? What are the challenges and opportunities and how are these addressed? The registrar’s communities: How do systems and people support GP registrars? How do they support registrars with different backgrounds e.g. 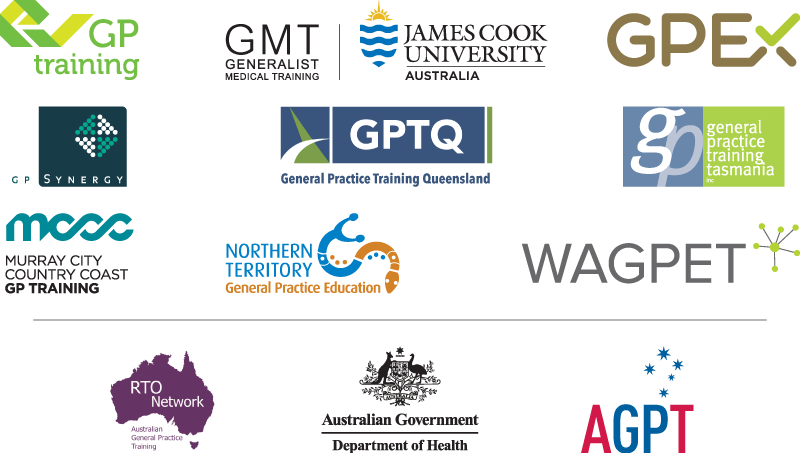 Aboriginal and Torres Strait Islander registrars, rural registrars, ADF registrars, registrars in difficulty? Who and what supports the team in the registrar community? Learning communities: The community with the common goal of education excellence. How do we learn better by sharing? How can we improve our GP education and training outcomes? How can we use innovation to improve GP education? All abstracts must be submitted by Tuesday, 21 March 2017.